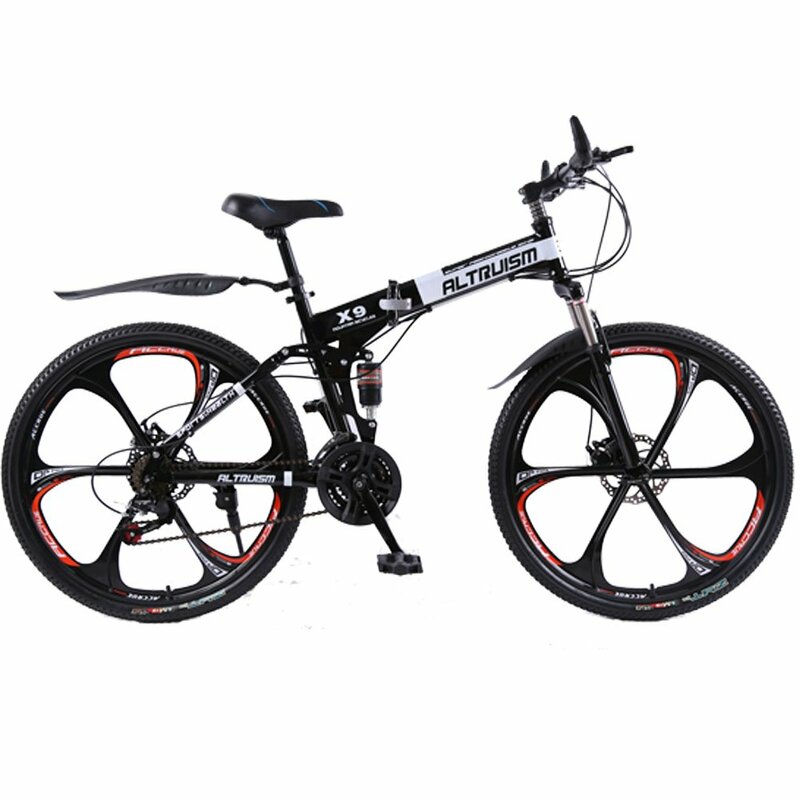 The Altruism X9 is not just a stunning folding mountain bike, but it is designed to excel on various types of terrain too. 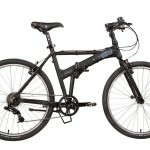 It does its job and so much more, a brilliant, well-rounded mountain bike! 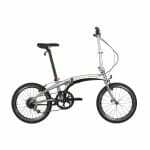 The Altruism X9 is a very stylish folding mountain bike that is produced by the relatively niche brand Altruism, this is an ever increasingly popular folding mountain bike in recent years and we are seeing more people using them on the streets. With there being such a lack of variety in the market at the moment there is definitely room for a new favourite and the Altruism X9 is certainly getting there. 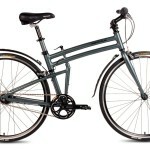 The bike is highly customizable when you first come to purchase it, with colors and sizes being available to change to your individual requirements. 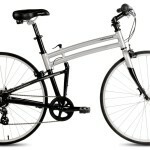 The bike costs less than $500 and so it is an excellent bike for those looking for an affordable folding mountain bike. 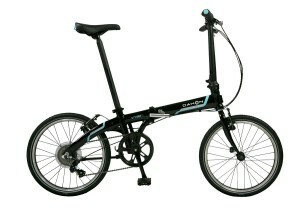 Similarly, the Altruism X9 is suitable for men, women and children too. 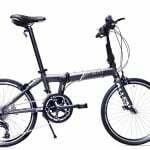 I loved trying out Xootr's latest folding bike, the Xootr Swift is not only a stunning bike but it performs extremely well on the road too! 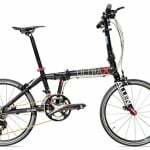 The Altruism X9 is a high performance folding mountain bike, it has been designed to be both agile and lightweight to enable rapid movement across whatever terrain you find yourself on. We managed to test out the bike out on an off-road course close to our home town and were incredibly impressed with how well it performed on some fairly steep and unstable hills. The Altruism X9 really does fly up hills and is more than capable of being used as a daily commuting bike too due to how lightweight it is. The bike comes with a premium dual suspension system that is elegantly designed to maintain the bike’s stability and keep it comfortable for riders. 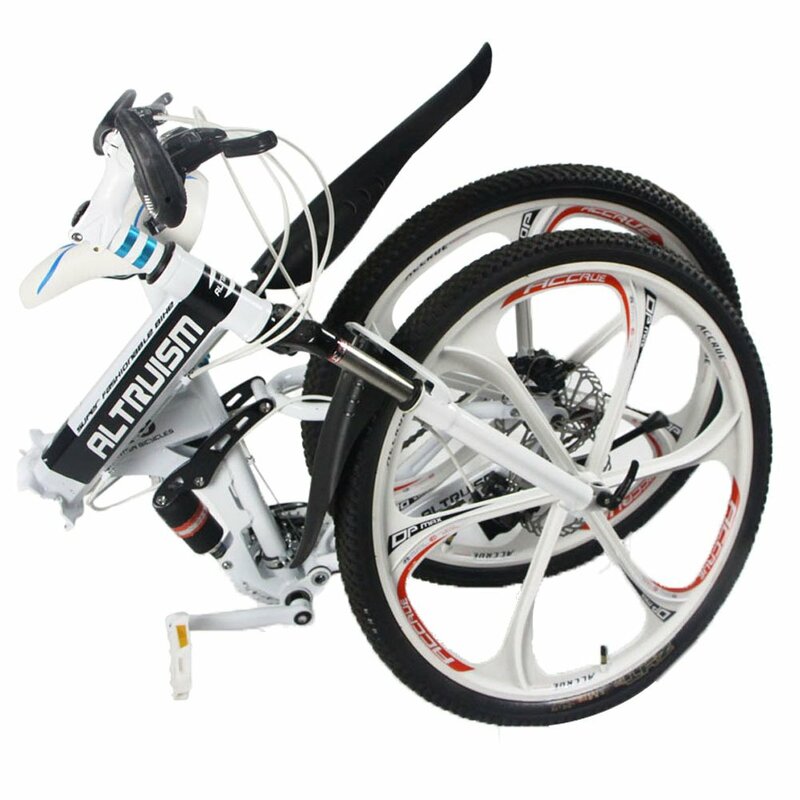 Altruism always ensure that their models can be folded away rapidly and that is no different with the Altruism X9 folding mountain bike, we managed to get it down in under 20 seconds and so you can easily dismount and jump on a bus or train if needs be on your commute. 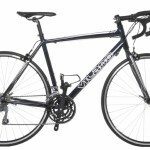 Overall we loved this bike, it looks absolutely stunning on the road and we thought it was well priced and will do a fantastic job for anybody looking for a decent quality entry level mountain bike. While there are many features that we would like to see added to it, it’s difficult to expect to find any of these on a bike that costs so little.